Over 50% of US populations use mobile devices to browse the web. 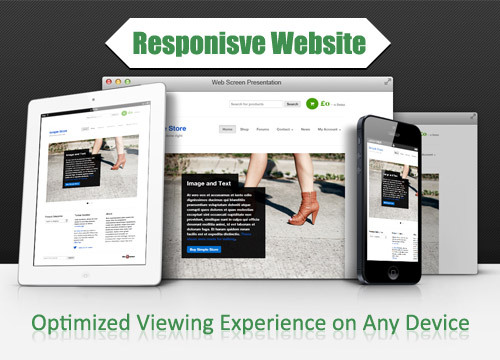 All the websites that we develop will automatically adjust to the device being used. Your visitors will get large texts and touch-screen-friendly navigation on mobile devices like the iPhone and iPad. If you have a highly diversified customer base, a multi-lingual website will help your business stand out from the competition. 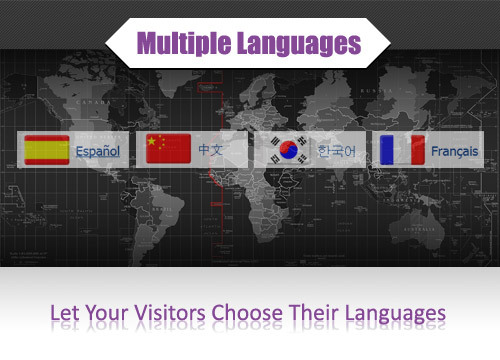 Stop losing customers to the language barrier and upgrade your website to multi-lingual today! 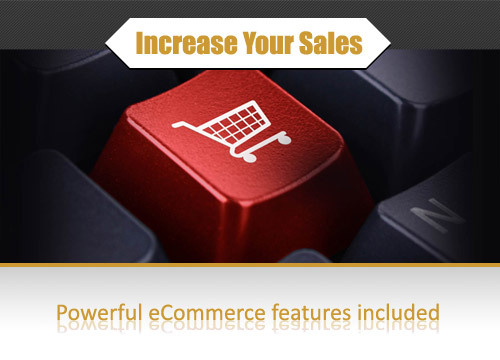 You can sell products and services directly on your website. Customers love the ease of viewing offerings, placing orders and making payments directly online. Combine that with our mobile-friendly design, and your customers can make purchases on the go! Wesbites are best for attracting new customers. 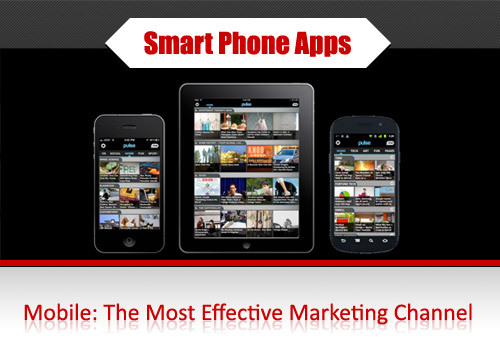 And smart phone apps are best for keeping your customers coming back again and again. You will be able to send coupons and advertisements directly to customers at NO COST. And your customers can take your busines with them all the time and reach you in a single click. 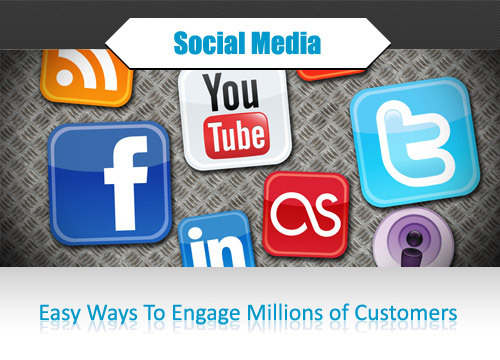 Social media like Facebook, Twitter and Yelp have hundreds of millions of active users. We help your business take advantage of those free advertising channels and let millions of users see your news, promotions and offerings. We can boost your ratings on channels.